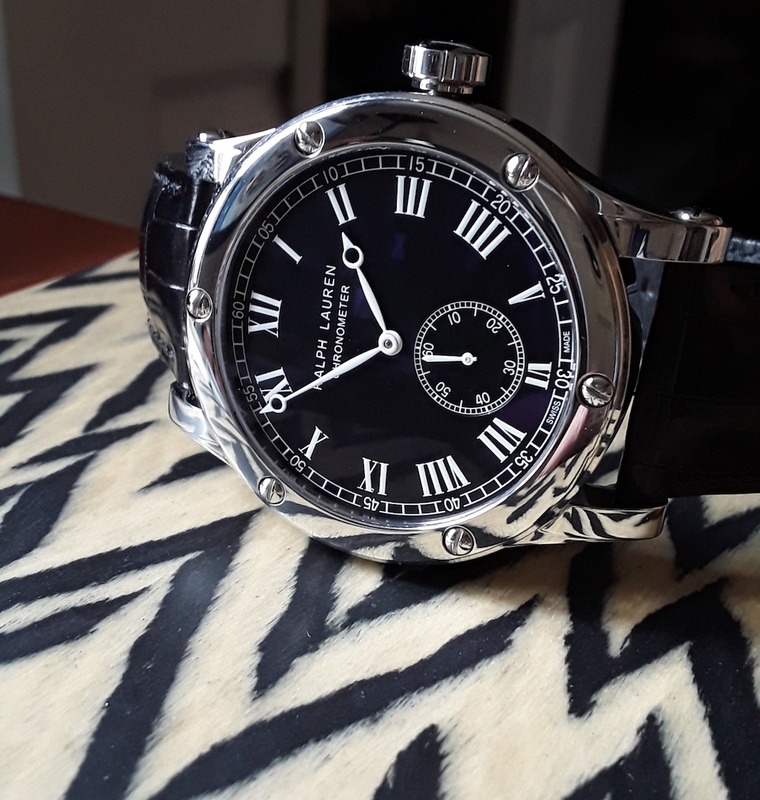 Finally got one, after lusting for it ever since its debut at SIHH 2014. It's even more impressive in person. There are two versions, 44mm, which I have, and 39mm.